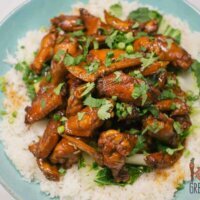 This slow cooker sticky chicky wings post was updated on June 17, 2017. The original post had dodgy photos! I’ve added new ones and made this post all lot more gorgeous! 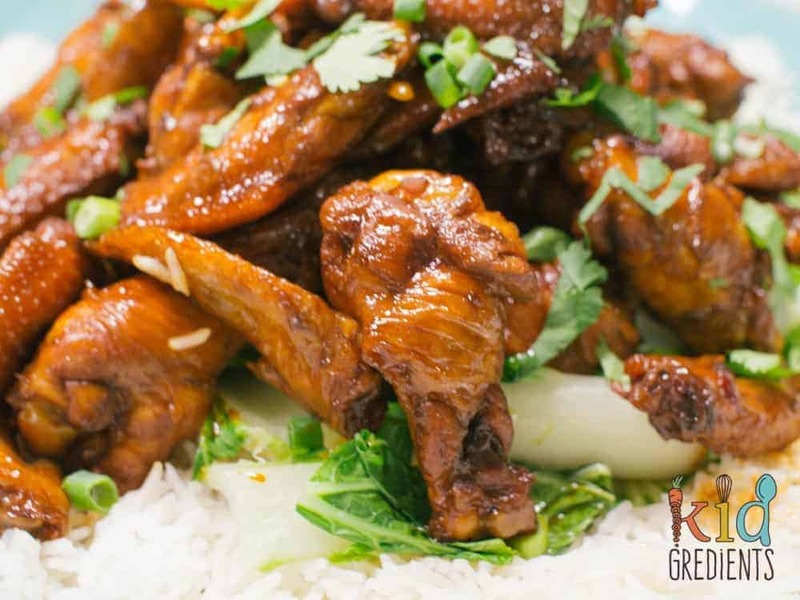 If you haven’t tried sticky chicky wings yet, be prepared to find your new family favourite. 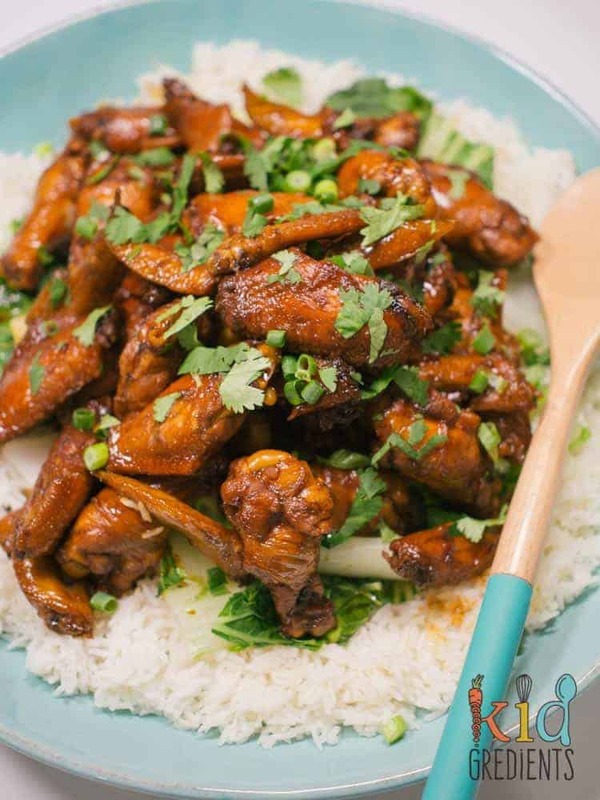 These slow cooker sticky chicky wings are perfect for sharing as a family. There’s something about those dishes that make everyone go “oooooh” when it comes to the table. 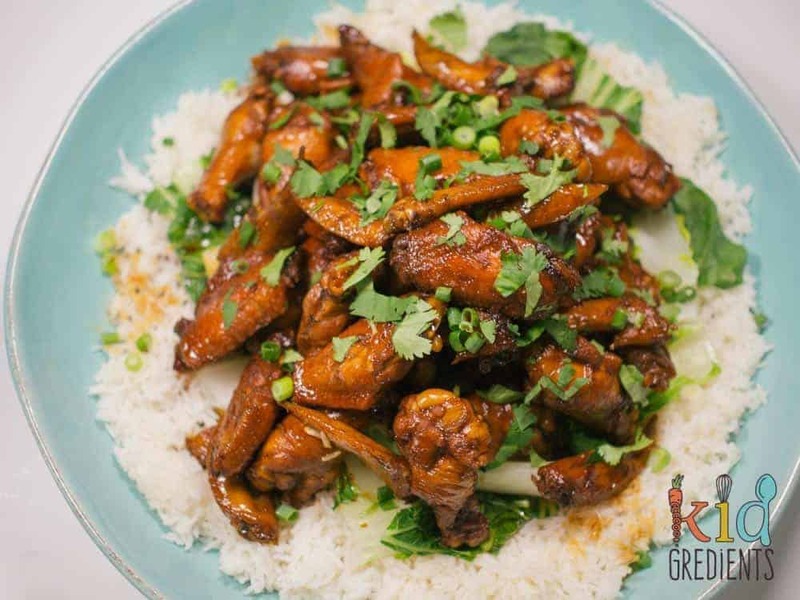 Sticky chicky wings is one of those! What makes it even more irresistible is that it’s 90 percent done in the slow cooker…so it’s ideal for entertaining. 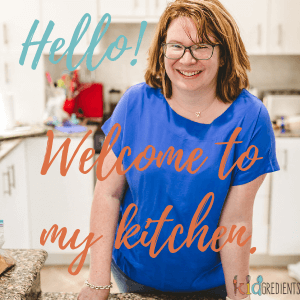 You can enjoy the company of your guests while it cooks….then bring it to the table with a flourish…and the comment: “you won’t believe how easy it is to make!”. Because things that taste this good are really this easy! And the kids love it. I often call this my go to meal for when we have activities in the afternoon- because I can get it ready at lunch time and it’s ready for dinner. It’s also fab for when you got out for the afternoon on the weekend and come home to a warm and delicious dinner. If you’re wondering if I’m crazy having this much chilli sauce in a meal- well….it’s sweet chilli and the kids actually really love the flavour of it. This is one of our absolute family favourites and the kids ask for it whenever the slow cooker is out. Don’t think it’s just for winter either, as it isn’t “stew” it’s perfect year round. This recipe easily serves 6…but to be honest…it’s very moreish and you might find it all gobbled with even less than 6 guests. If you want to stretch it further, do extra steamed veggies. This is a super cheap meal when using wings! This delicious slow cooker meal is perfect for the whole family! Rice to serve and green vegetables, a bunch of broccolini and some choy sum or bok choy works well. Cook on low for 5 hours, or high for 2.5 hours. Cook some rice and steam some green asian veggies such as bok choy or choy sum (I do this whole step in my rice cooker with the steamer basket). Put the rice down first on a big platter. Top with the wings, adding a LOT of the sauce as it will soak through the wings and veggies. Put the coriander and spring onions on top. Any left over liquid goes in a jug for serving.